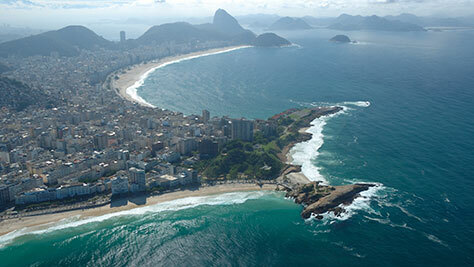 Rio de Janeiro, is arguably the most famous city in Brazil. It is known for its beautiful landscape and amazing beaches. 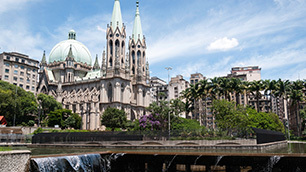 It is the first city that most tourists visit when coming to Brazil, and it holds that distinction for a good reason. 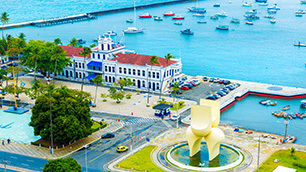 The city was founded in 1565 by the Portuguese as a fortification against French privateers and for its unique harbor. The harbor is characterized by its strange shaped mountains and natural beauty, earning it a place as one of the natural wonders of the world. 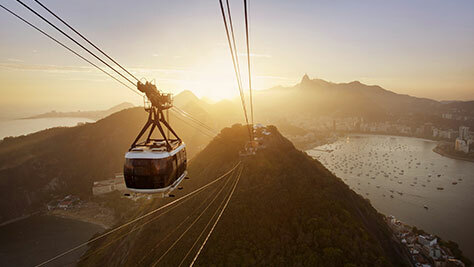 The places to visit are numerous in Rio de Janeiro, but make sure to check out the main sites. The Cristo Redentor statue, a large statue of an outstretched Jesus watches over the city and draws in many visitors. Sugar Loaf Mountain, a uniquely round mountain in the harbor, accessible by cable car. 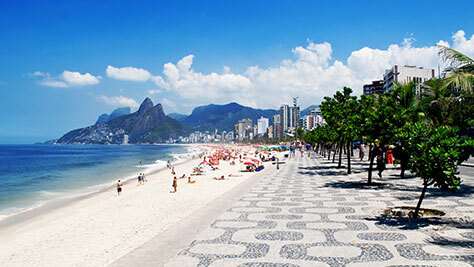 Copacabana beach, a long stretch of beach at the city’s edge, filled with beach shacks, bars, sports, and gorgeous beach goers. If you are a sports fan, the Maracanã Stadium in Rio is the largest in South America and one of the largest on Earth. 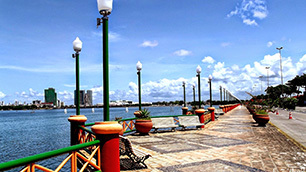 There are many historic buildings such as Candelária cathedral and colonial fortresses. 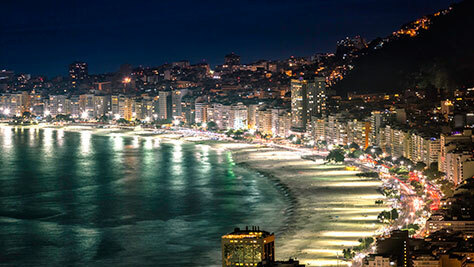 At night, visit the bars at Ipanema or the more laid back Lapa region. 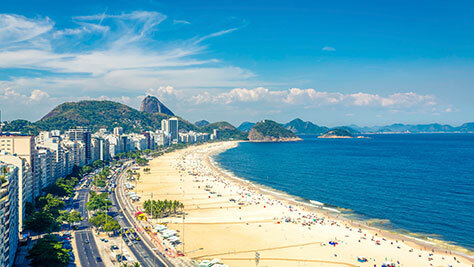 Make sure you don’t miss out on Rio’s biggest craze, Samba!